Fru-Gal.org: Free Pint of International Delight Breve Creme Coffee Creamer from Vocal Point! 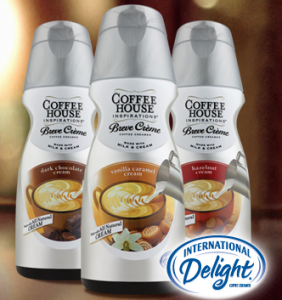 Free Pint of International Delight Breve Creme Coffee Creamer from Vocal Point! Oooh, I love this coffee creamer! 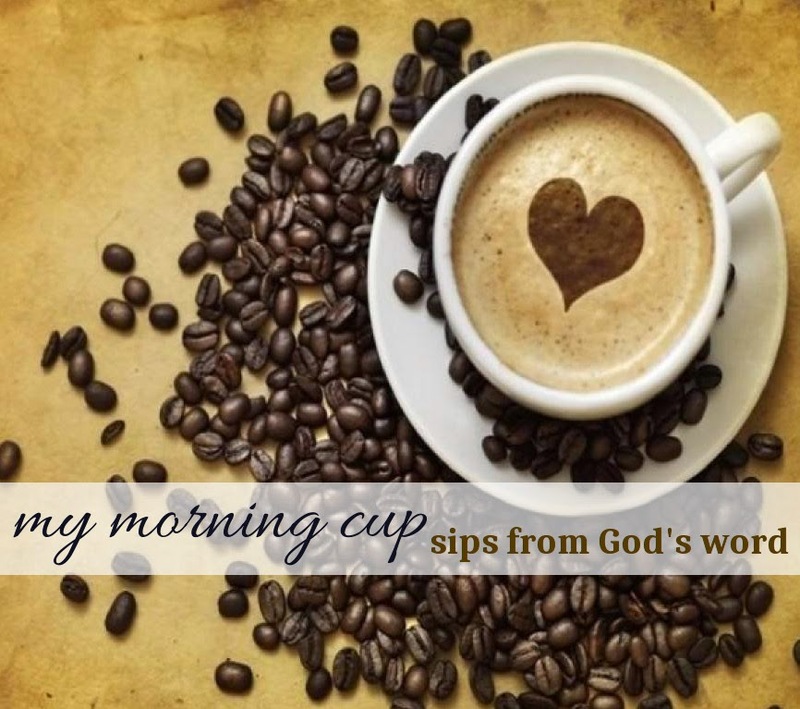 Check out Money Saving Mom's post on how to get a coupon for a free pint of International Delight Breve Creme coffee creamer from Vocalpoint!